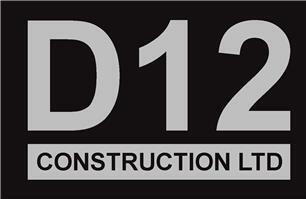 D12 Construction Ltd - Builder based in Ruislip, Middlesex. We offer an extensive range of building services. We are fully experienced and qualified builders committed to delivering the best possible result on every job. We offer a professional and efficient building service, our many years of experience as builders puts us in a position to offer the highest level of workmanship and customer service. When we undertake a job we ensure that it is carried out to the highest standard from start to finish therefore communication and customer satisfaction are the key factors in our success.